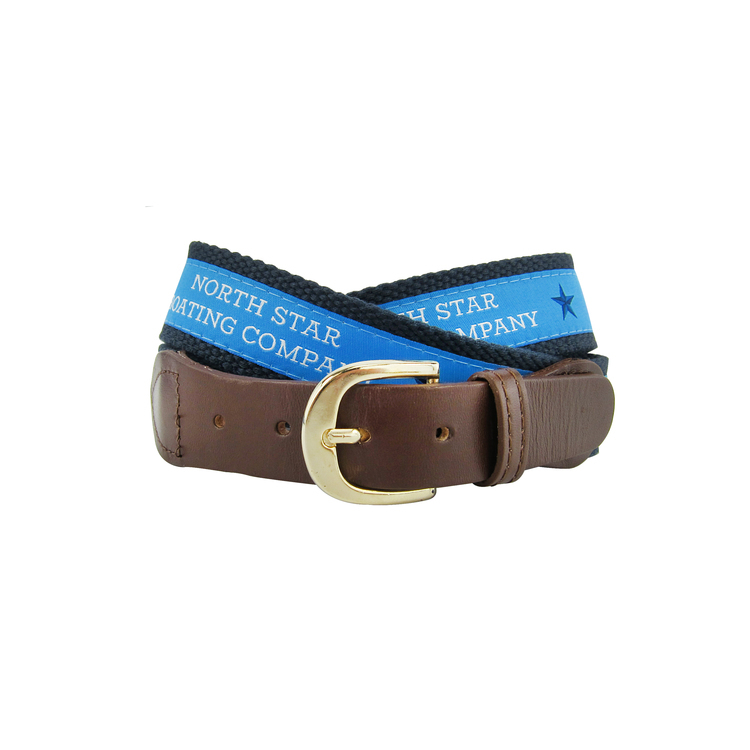 Our upgraded D-Ring-style belts feature heavy-duty steel rings and a matching tip. 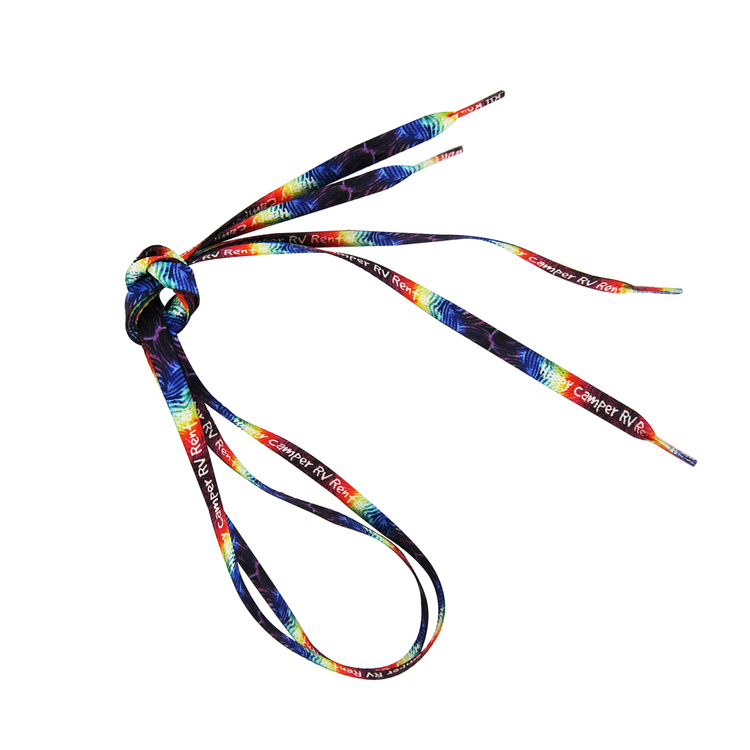 Price includes up to 8 colors woven fabric sewn to one side of 1-1/4" width, heavy cotton webbing. Imprint and is step and repeat continuously on front and backside. (Note: Dye lot colors of cotton webbing may slightly vary). How to pick the correct belt size? Add 2" to pant size. (Example: pant size 32 = belt size 34). Youth Sizes: Small, (Size:14-16) -- Item # UBL16JT Medium, (Size:18-20) -- Item # UBL20JT Large, (Size: 22-24) -- Item # UBL24JT Adult Sizes: Extra Small, (Size: 26-28) -- Item # UBL28JT Small, (Size: 30-32) -- Item # UBL32JT Medium, (Size: 34-36) -- Item # UBL36JT Large, (Size: 38-40) -- Item # UBL40JT X-Large, (Size: 42-44) -- Item # UBL44JT 2XL, (Size: 46-48) -- Item # UBL48JT 3XL, (Size: 50-52) -- Item # UBL52JT Webbing/Imprint Colors: See images. Setup: $45(G). Imprint Area: .65" H x (step and repeat pattern full length of belt). Production Time: 8-10 Days after requested proof approval . Rush Service: Inquire. Packaging: Bulk Shipping: 125 pcs. per ctn., 24 x 19 x 11, 20 lbs. FOB WI 53037. 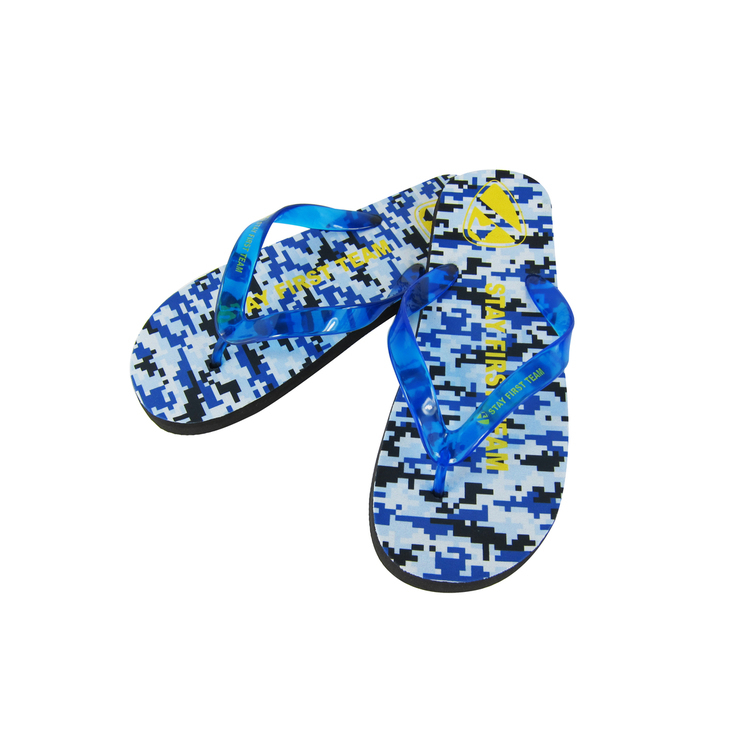 Our exclusive premium rubber flip flop features a deluxe fabric coating for comfort and a long lasting imprint. It can be branded on both the insole and strap with up to full color imprint on sole. 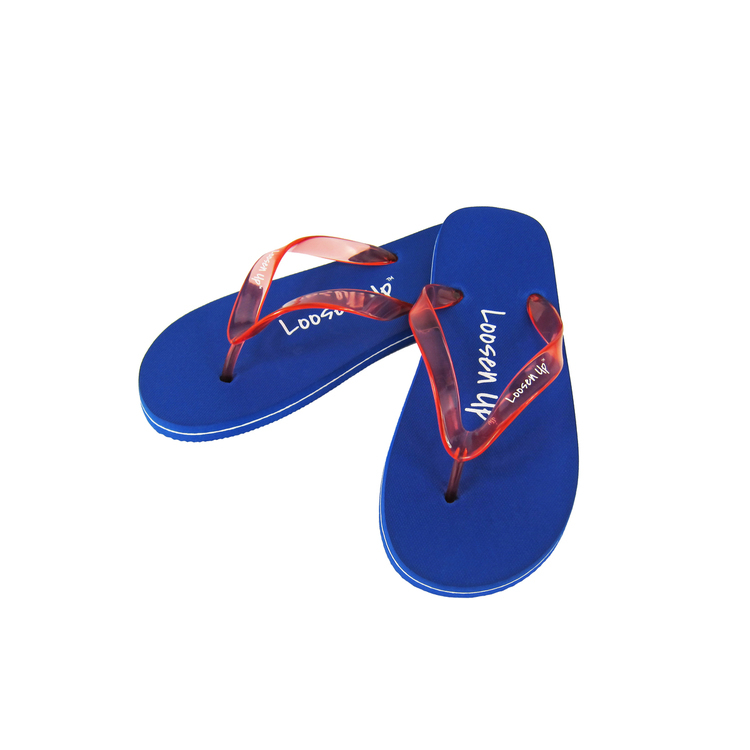 Flip flops include our fun "Jelly" Straps. 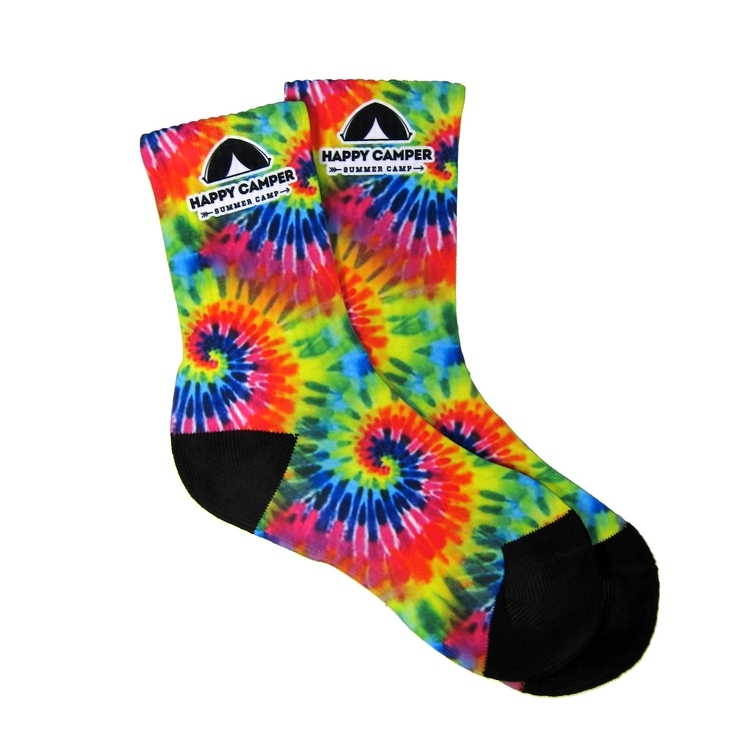 Dye-sublimated, soft, 100% polyester. 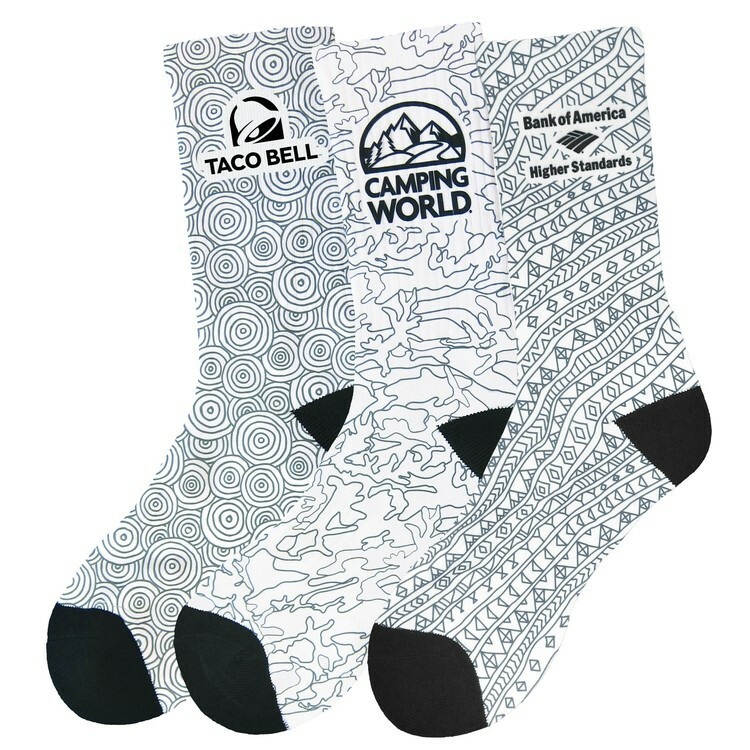 Price includes up to 6 spot colors or full color on one or two sides on white. 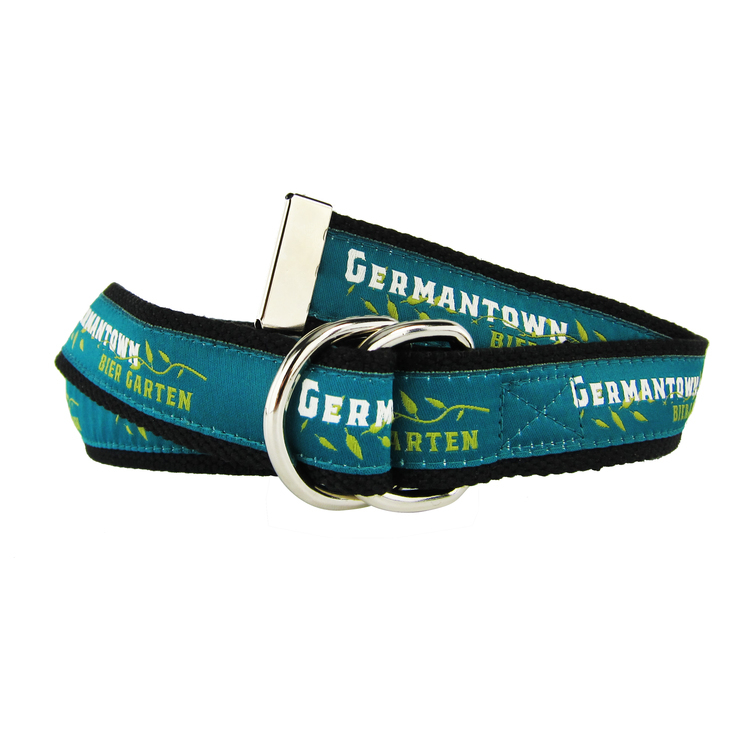 Price includes up to 8 colors woven fabric is sewn to one side of 1-1/4" width, heavy cotton webbing and finished with leather ends and buckle hardware. (Note: Dye lot colors of cotton webbing may slightly vary). How to pick the correct belt size? Add 2" to pant size. (Example: pant size 32 = belt size 34). Youth Sizes: Small, (Size:14-16) -- Item # UBL16L Medium , (Size:18-20) -- Item # UBL20L Large, (Size: 22-24) -- Item # UBL24L Adult Sizes: Extra Small, (Size: 26-28) -- Item # UBL28L Small, (Size: 30-32) -- Item # UBL32L Medium, (Size: 34-36) -- Item # UBL36L Large, (Size: 38-40) -- Item # UBL40L X-Large, (Size: 42-44) -- Item # UBL44L 2XL, (Size: 46-48) -- Item # UBL48L 3XL, (Size: 50-52) -- Item # UBL52L Webbing/Imprint Colors: See images. Setup: $45(G). Imprint Area: .65" H x (step and repeat pattern full length of belt). Production Time: 8-10 Days after requested proof approval. Rush Service: Inquire. Packaging: Bulk Shipping: 125 pcs. per ctn., 24 x 19 x 11, 20 lbs. FOB WI 53037.